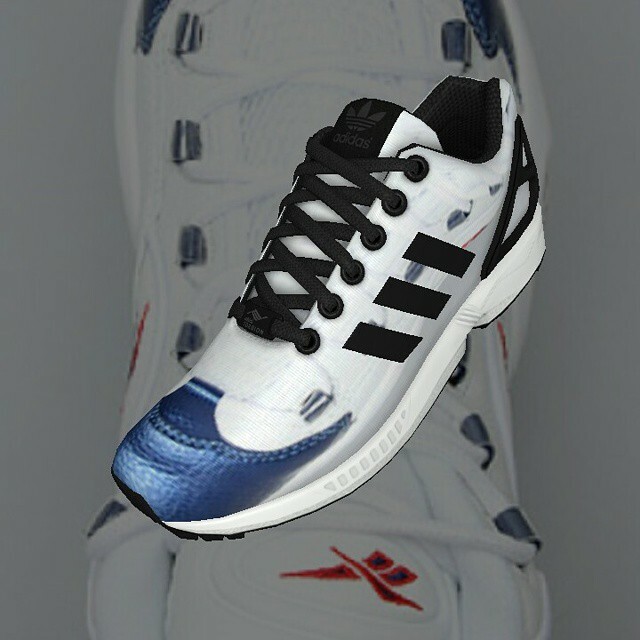 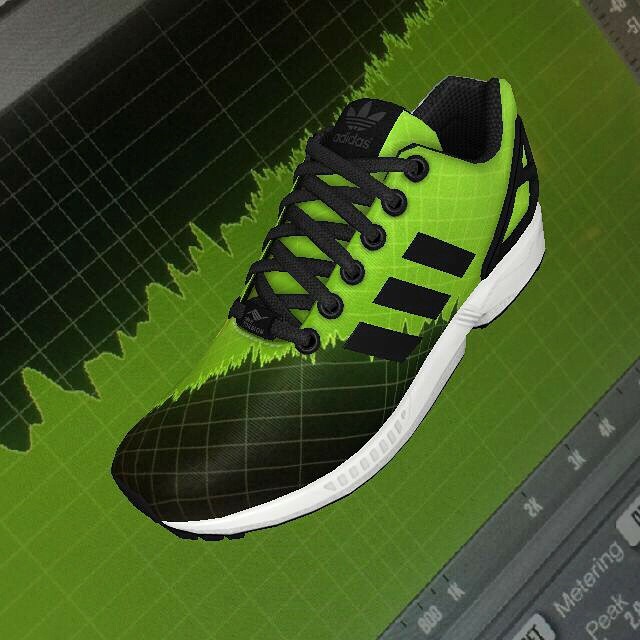 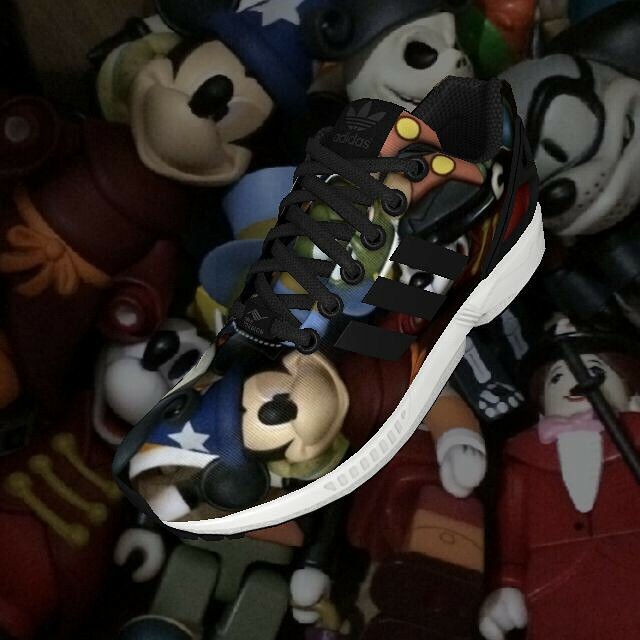 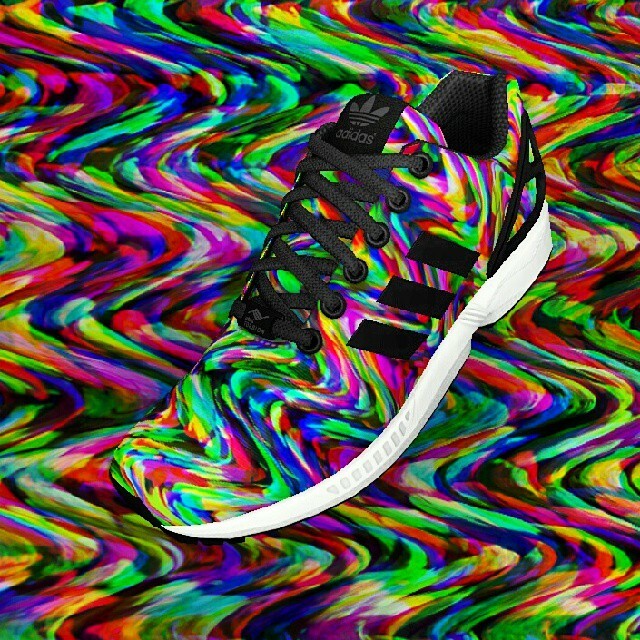 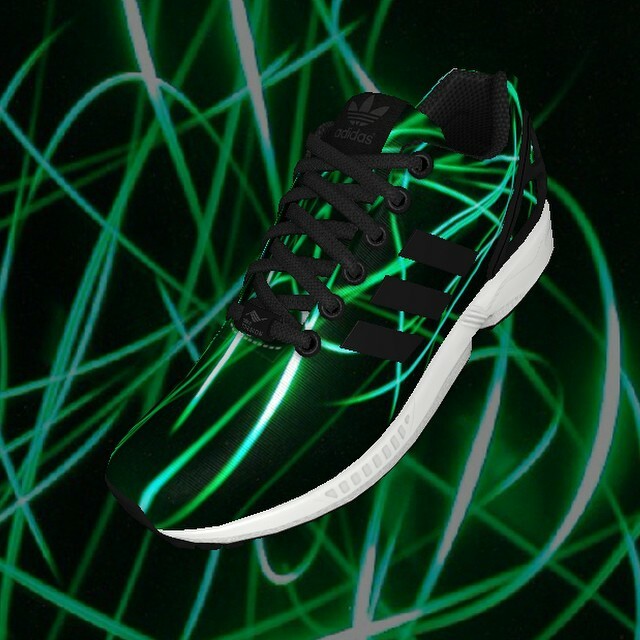 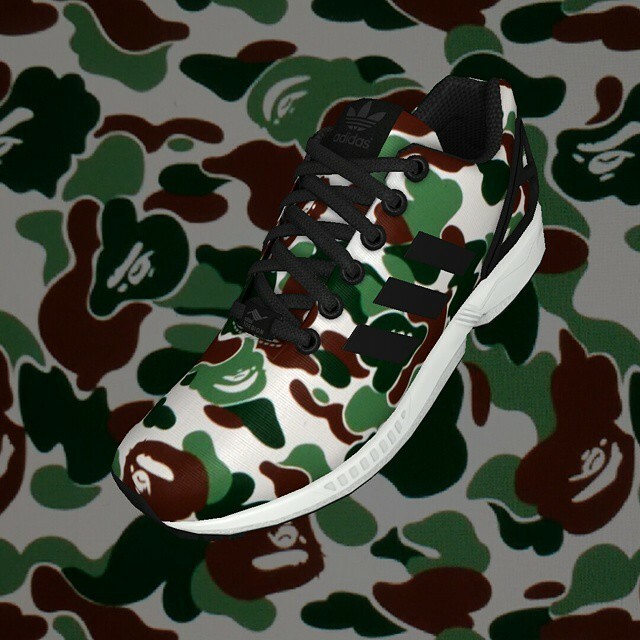 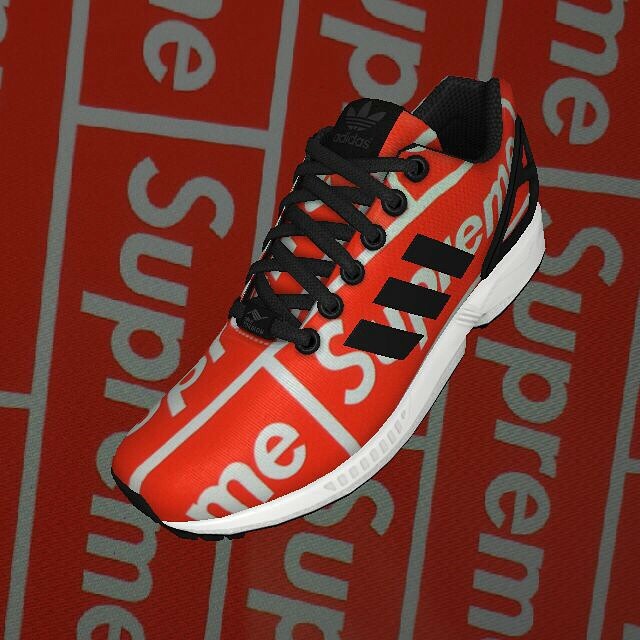 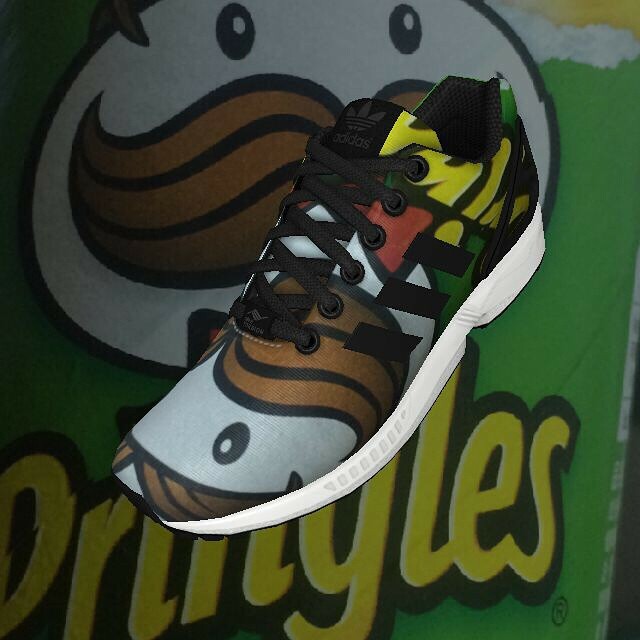 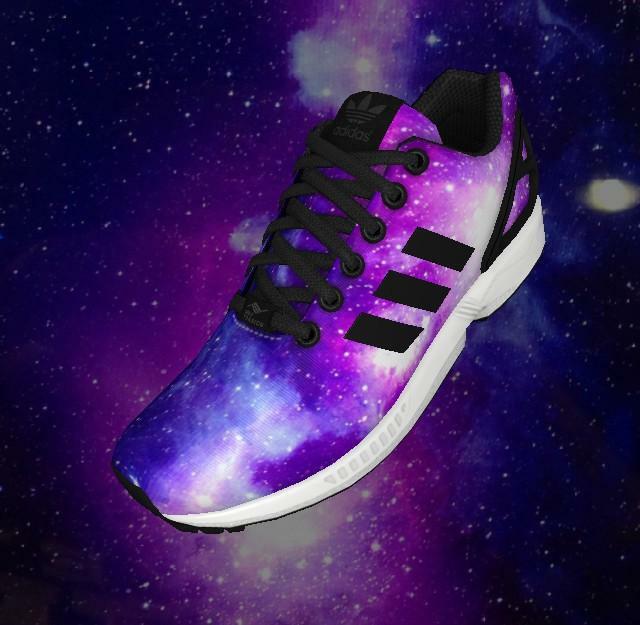 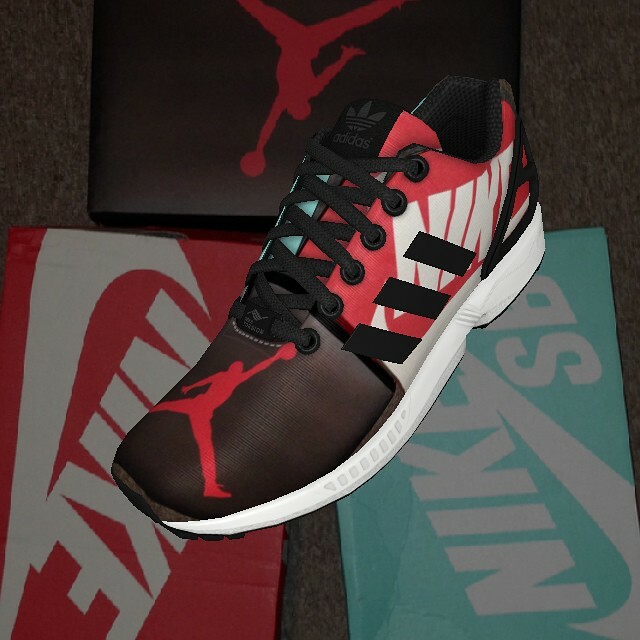 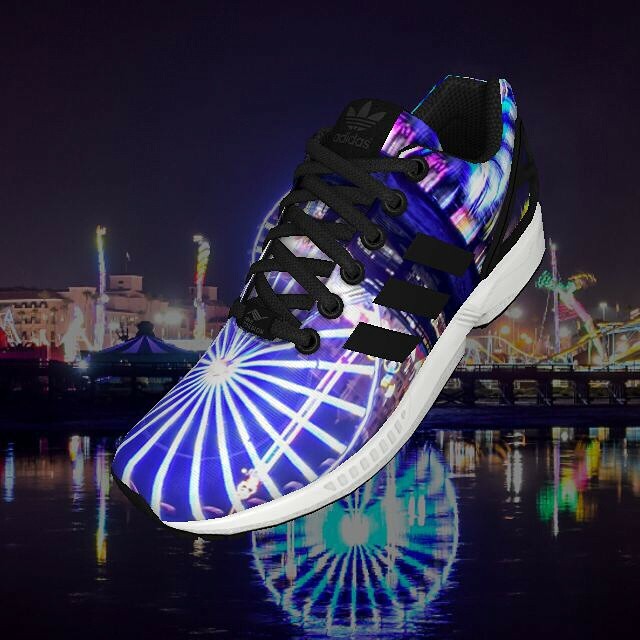 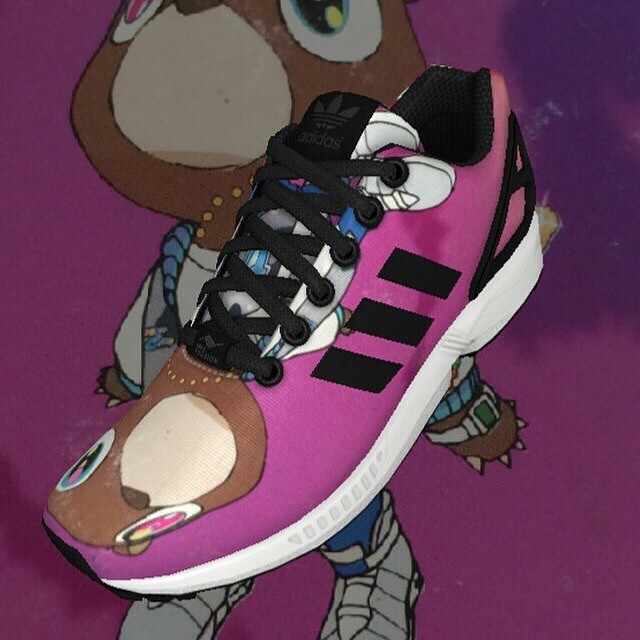 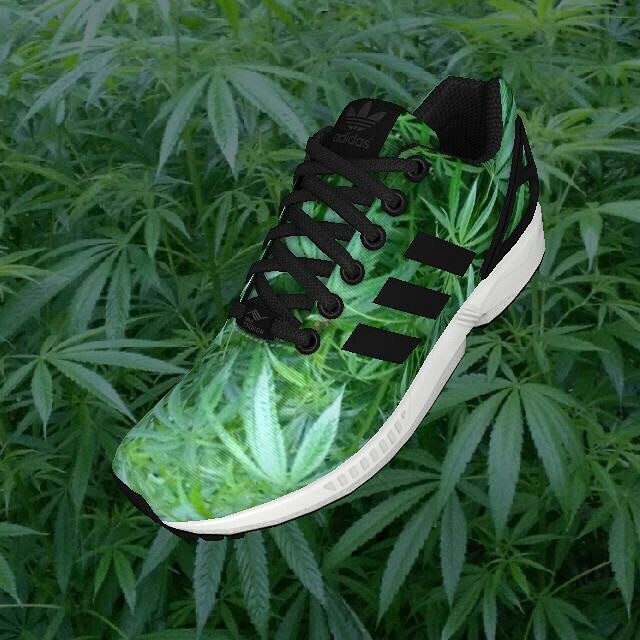 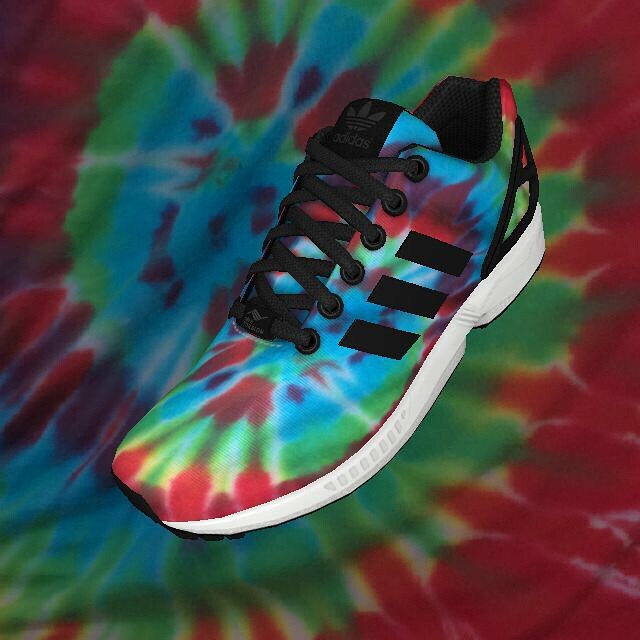 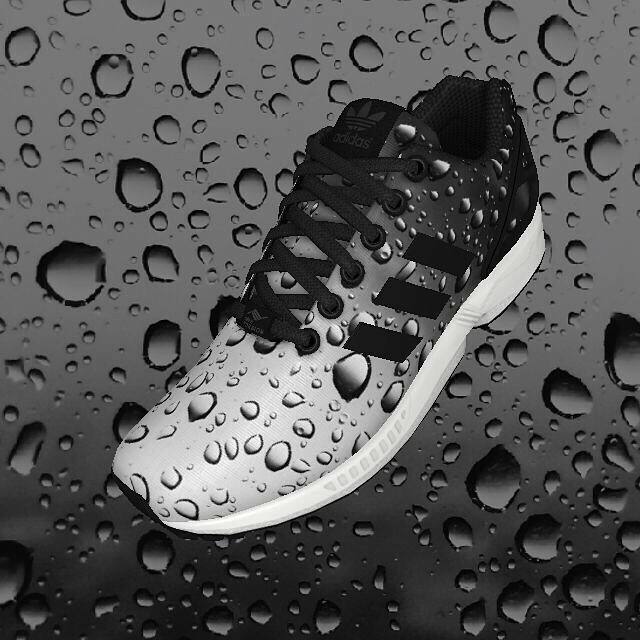 What are some of the wildest designs to come out of the miZXFlux app? 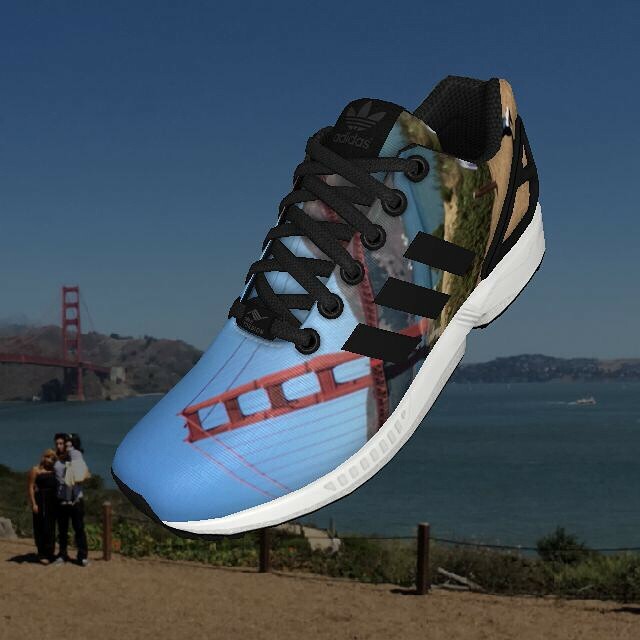 The adidas mi ZX Flux photo app launched this past summer, but you weren't able to cop in the U.S. That was until yesterday, when the brand announced that purchasing capabilities are now available stateside. 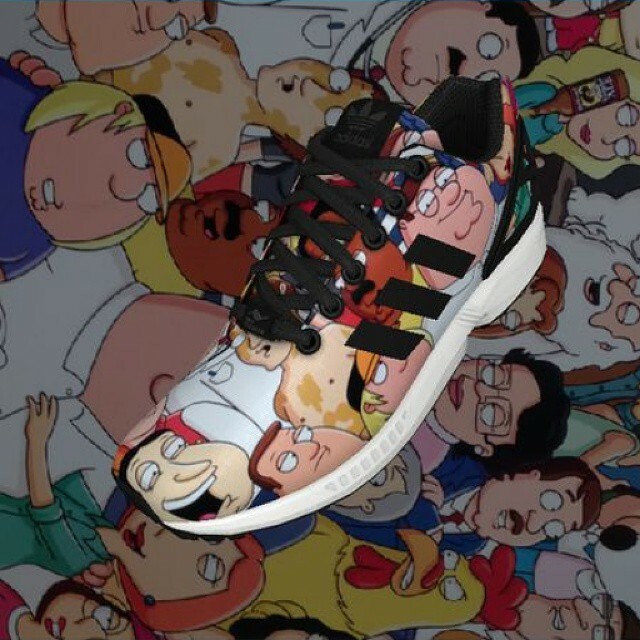 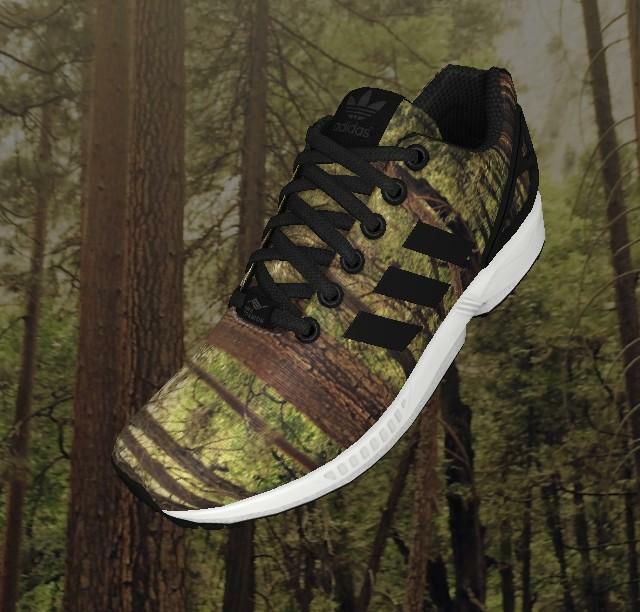 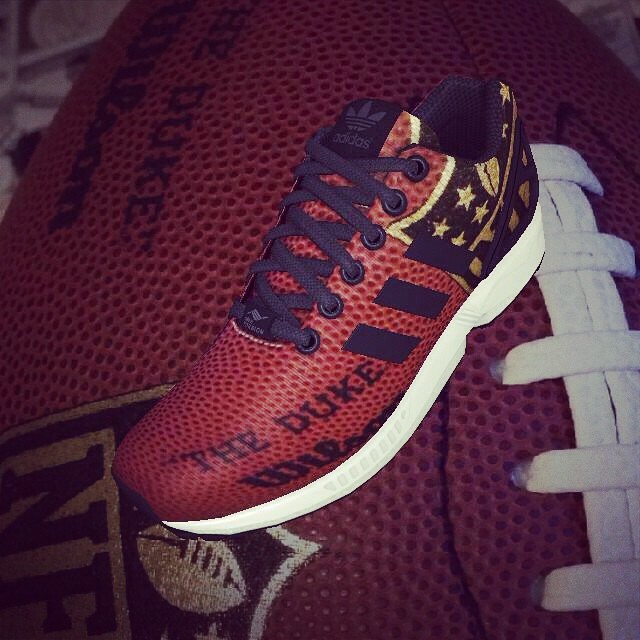 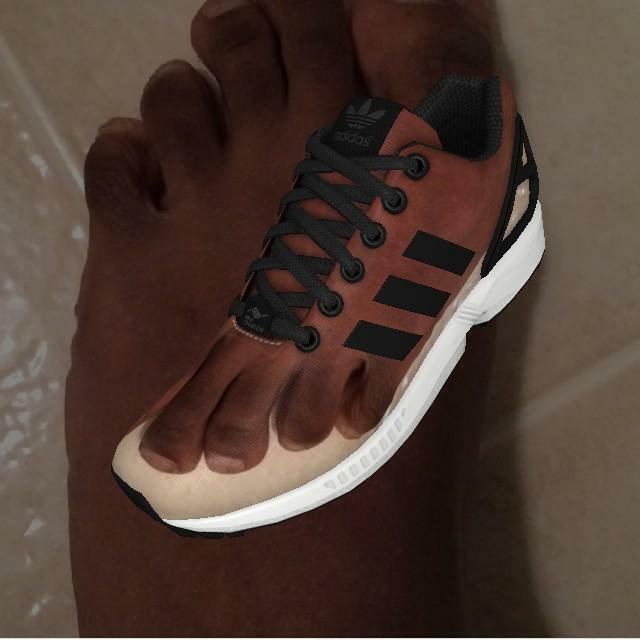 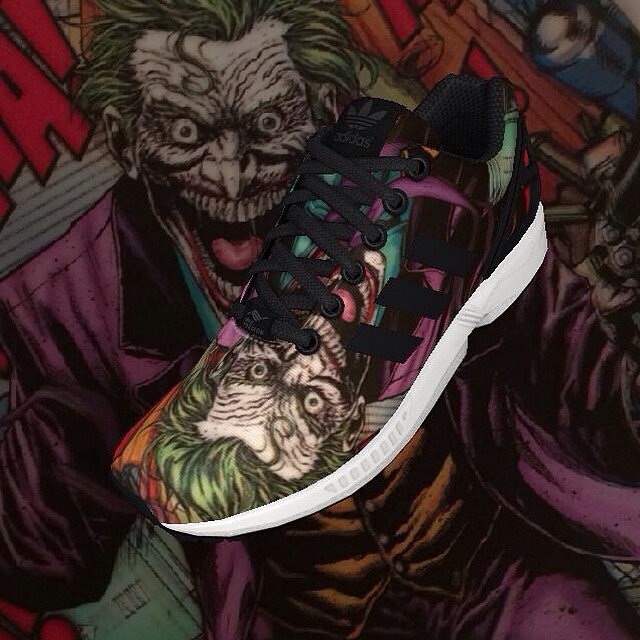 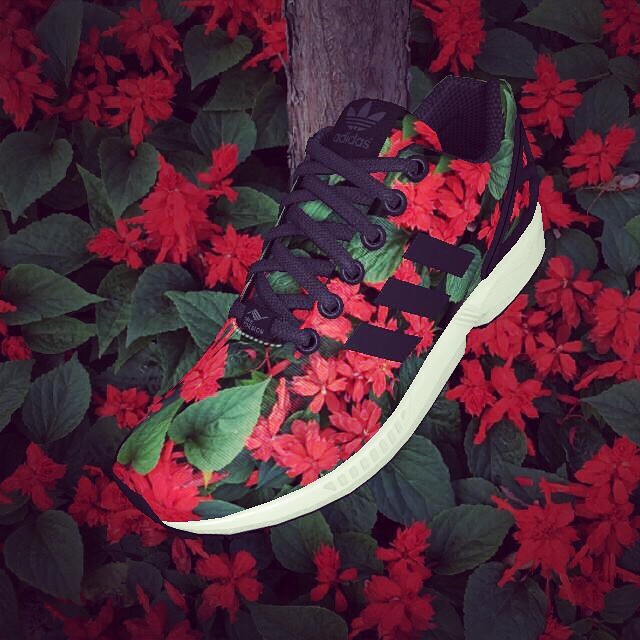 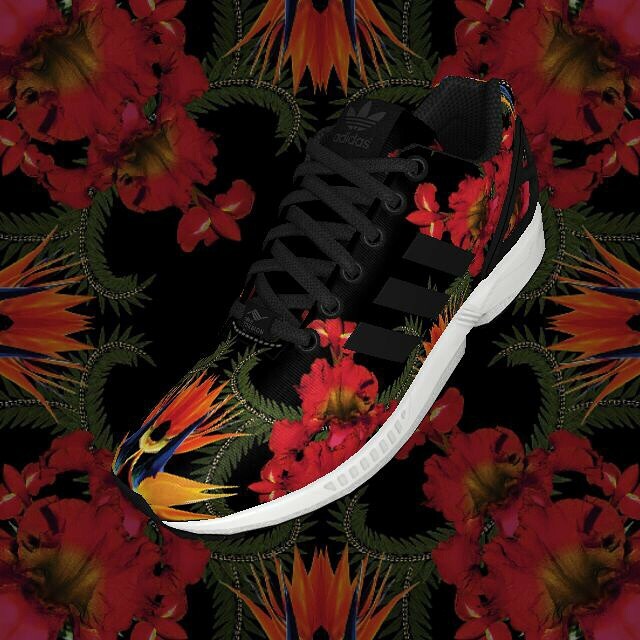 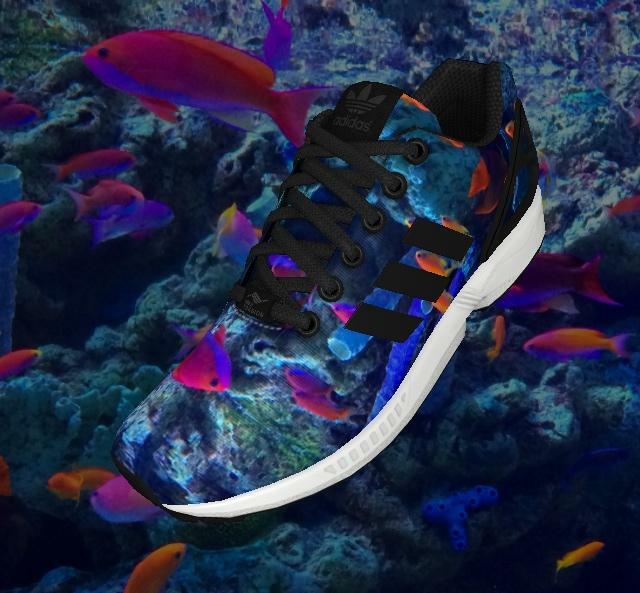 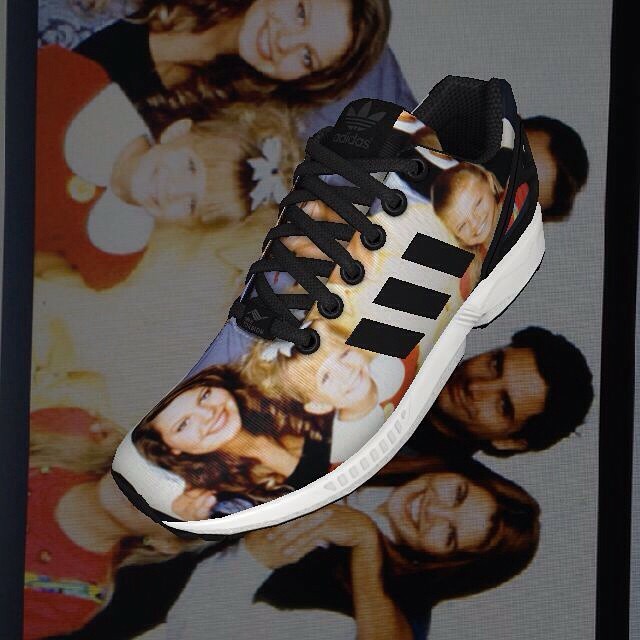 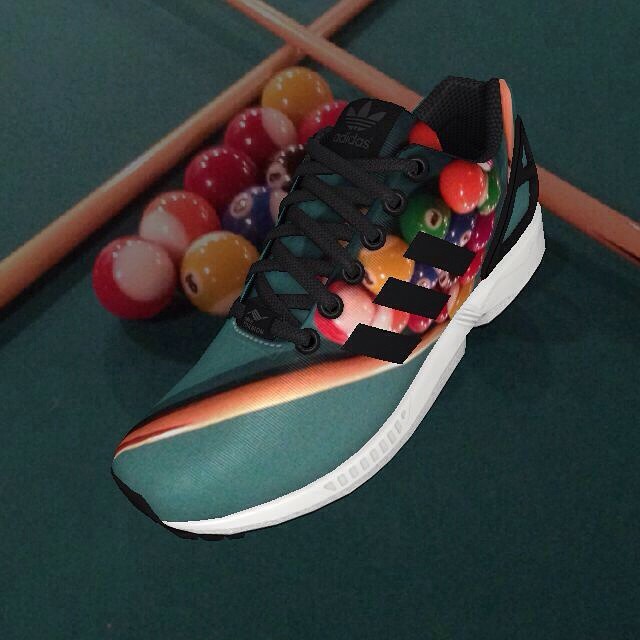 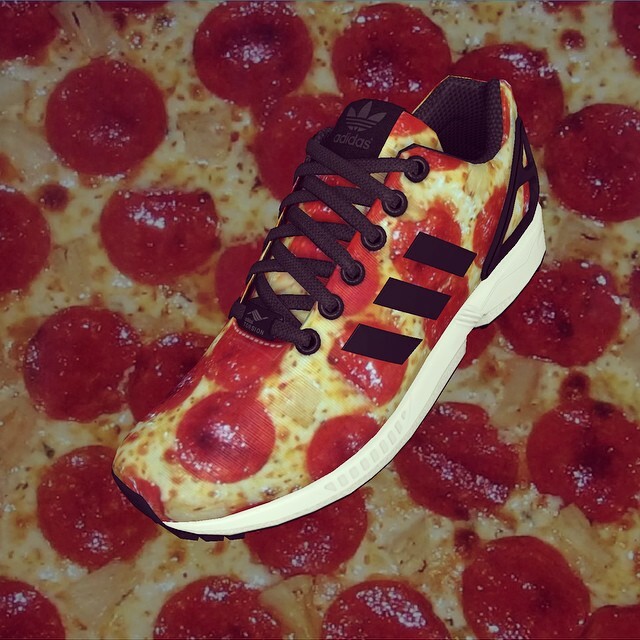 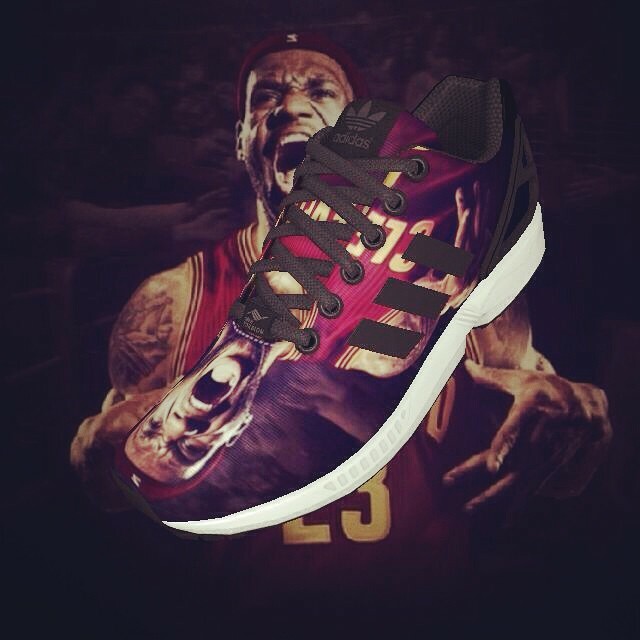 Social timelines have been flooded by people sharing #miZXFlux concepts. 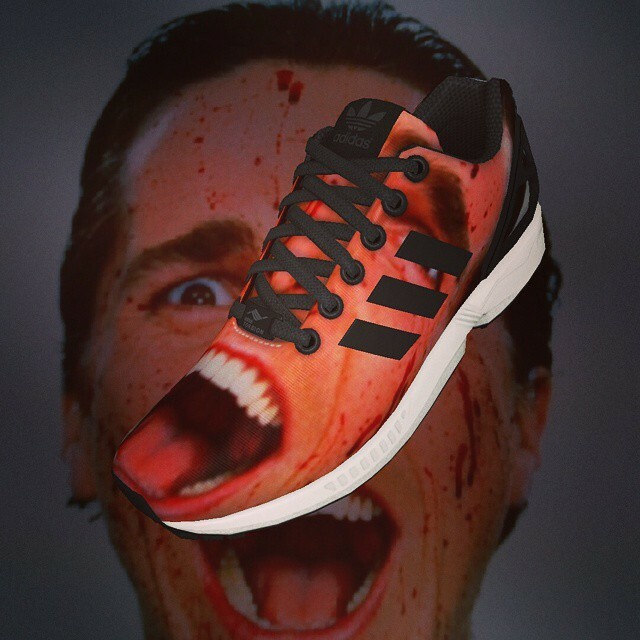 We've seen everything from self-portraits to rival brand logos inspire designs on adidas' hottest silhouette. 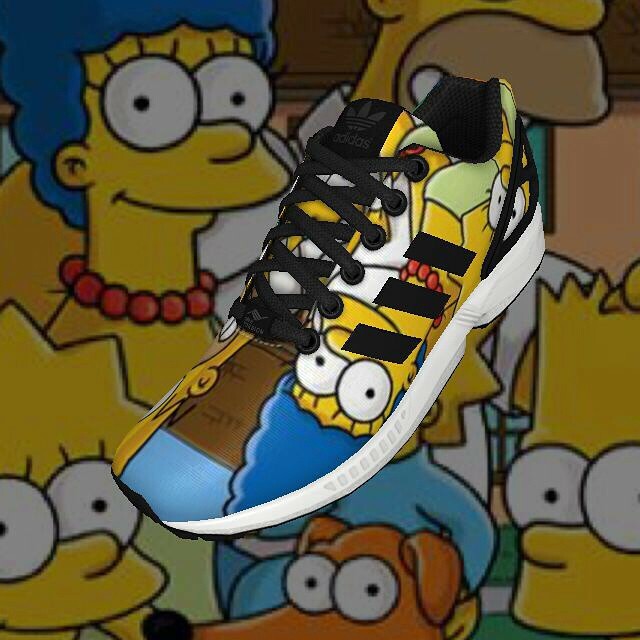 Before most of these designs get bounced for legal reasons (you know it's coming), we rounded up 50 of the craziest looks from Twitter and Instagram. 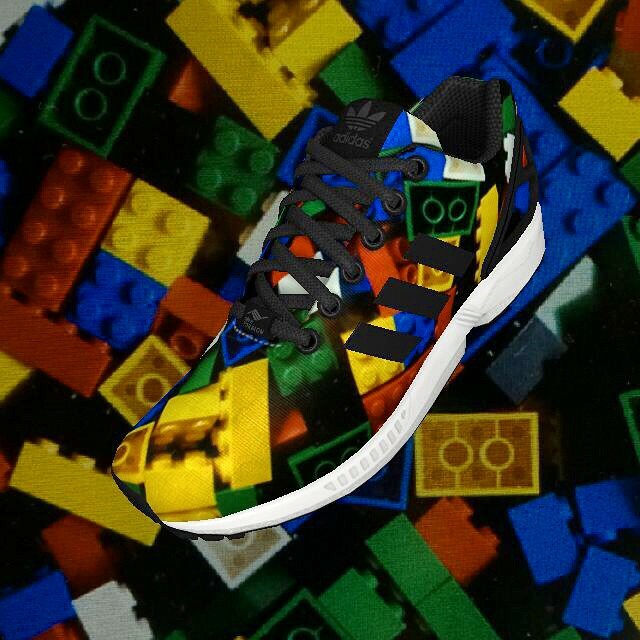 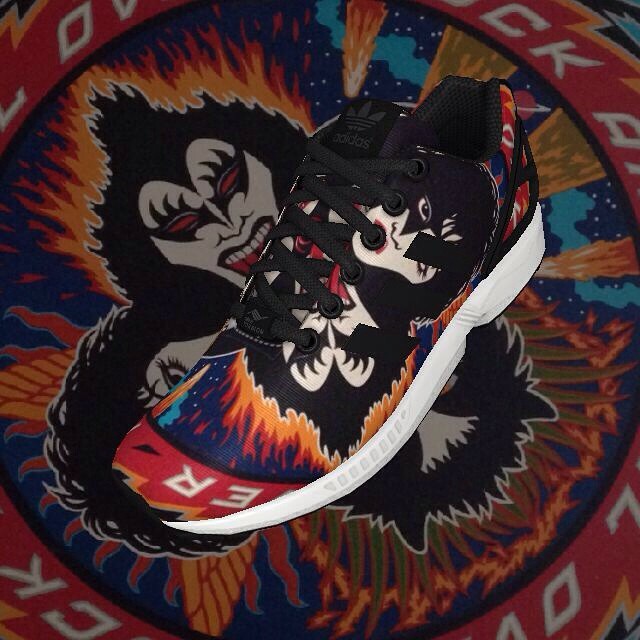 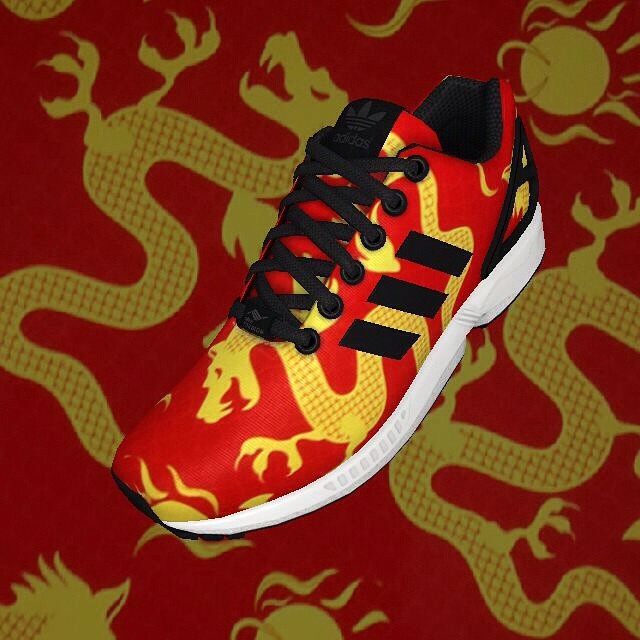 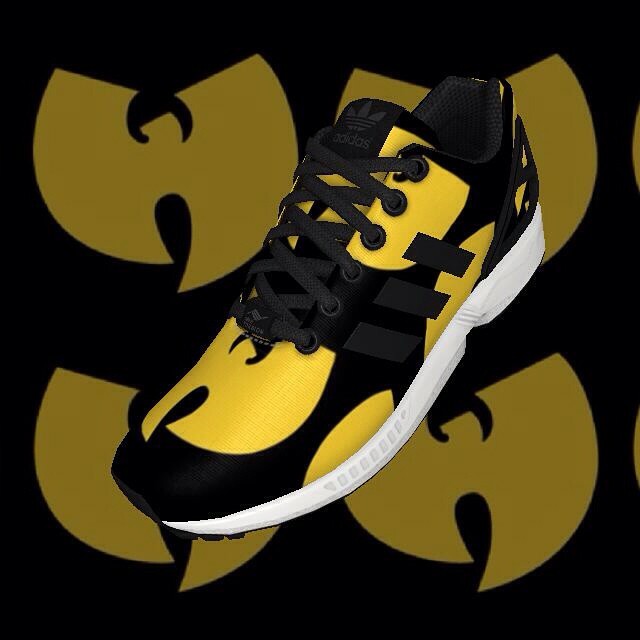 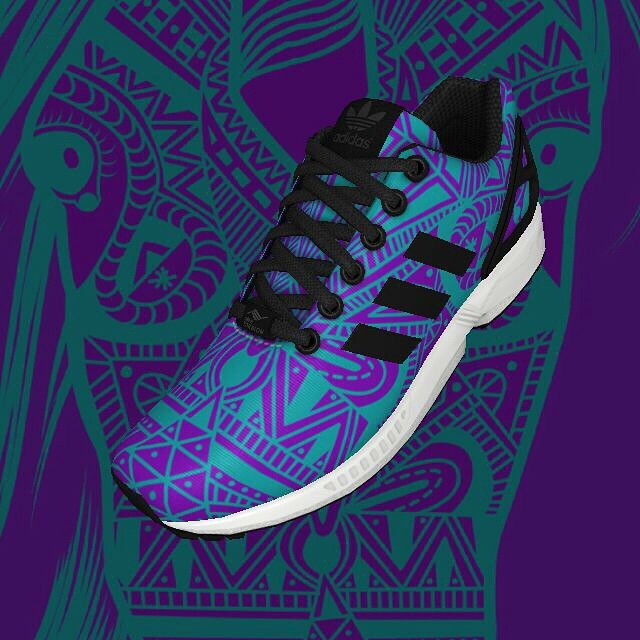 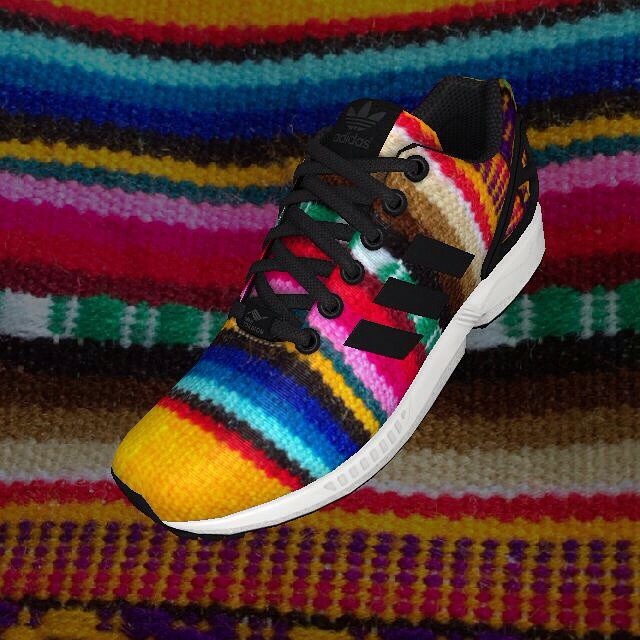 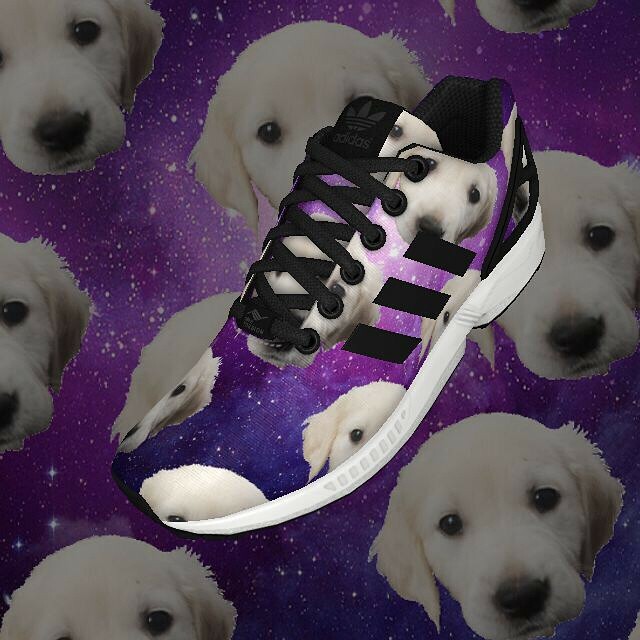 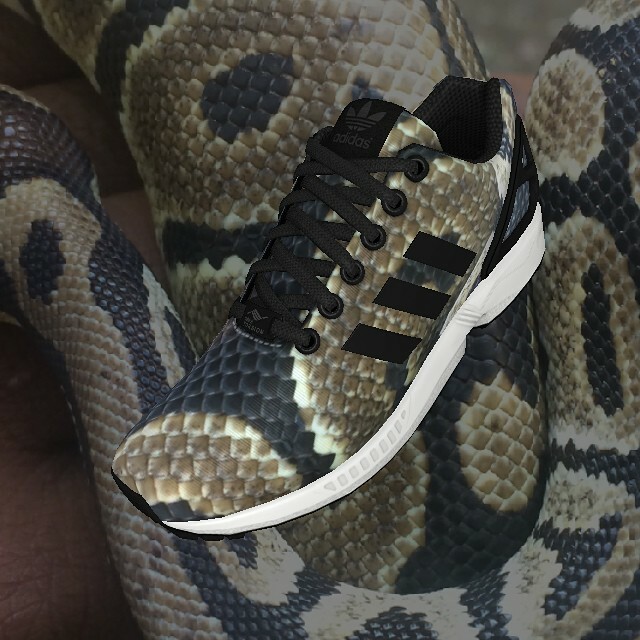 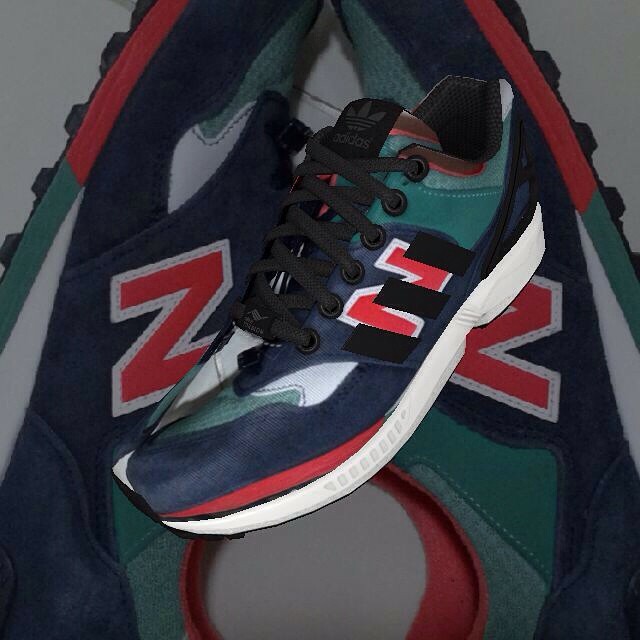 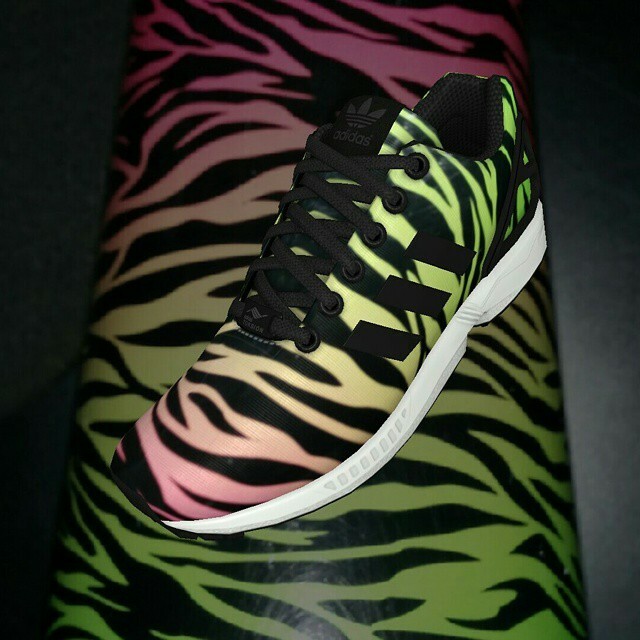 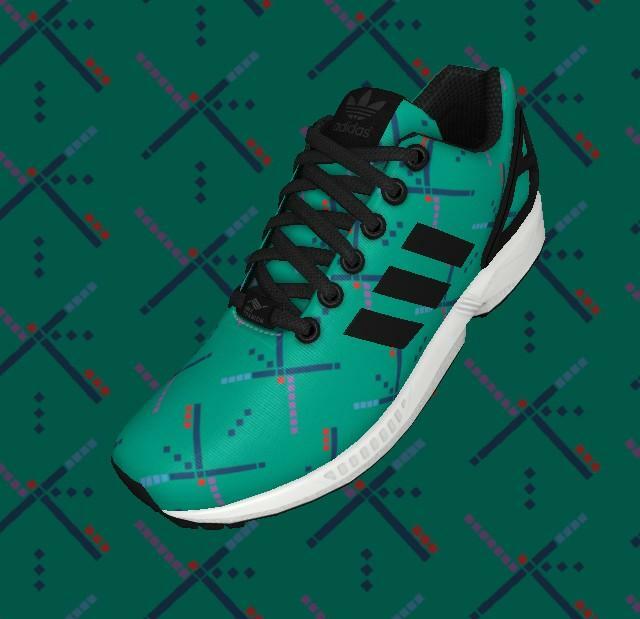 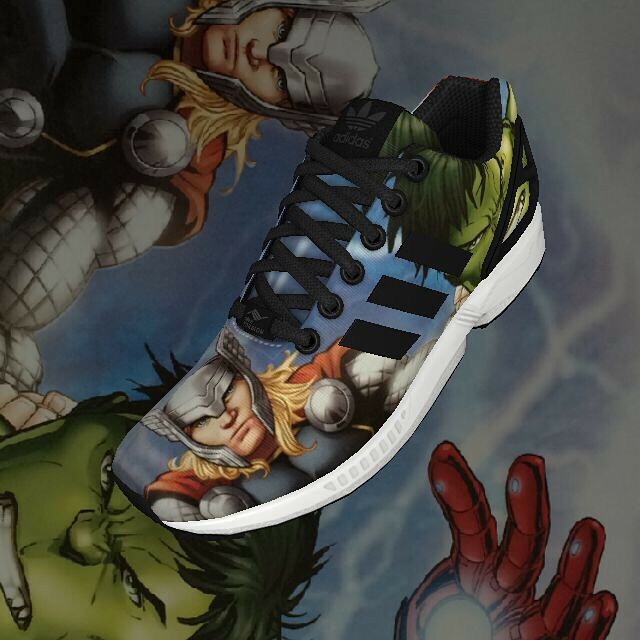 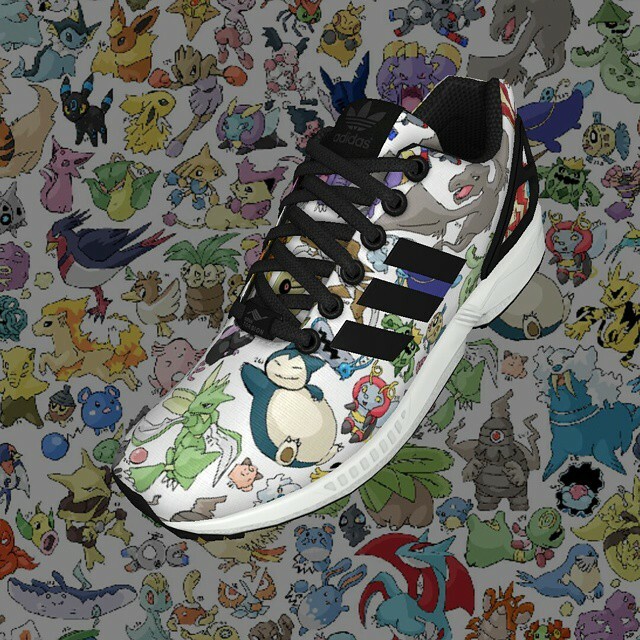 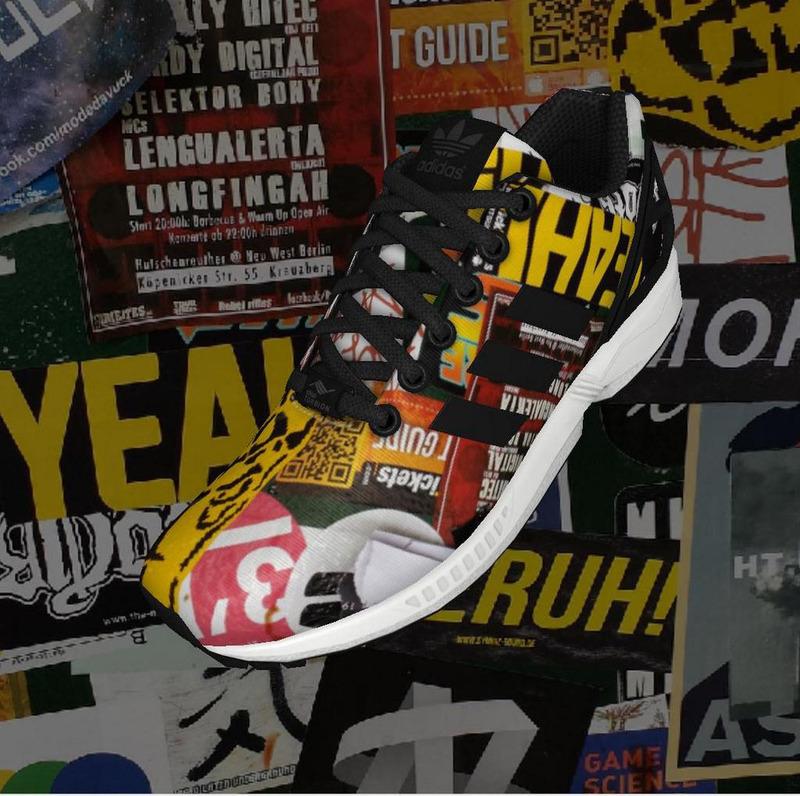 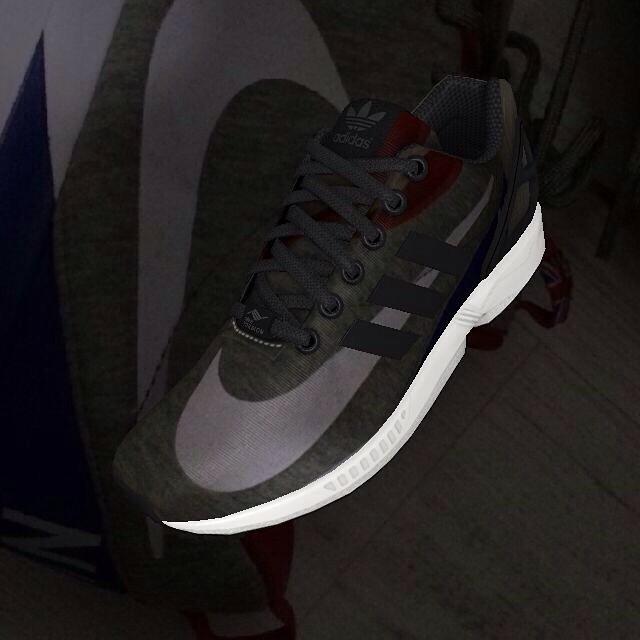 Check out these unique styles below and download the mi ZX Flux app on iTunes to design your own.